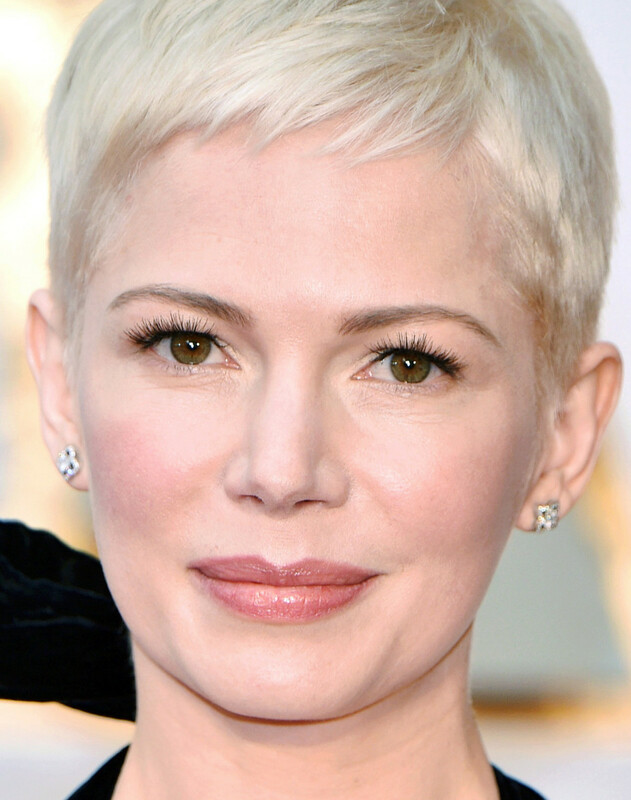 A platinum pixie cut and fresh, delicate makeup – this star just gets more beautiful every year. 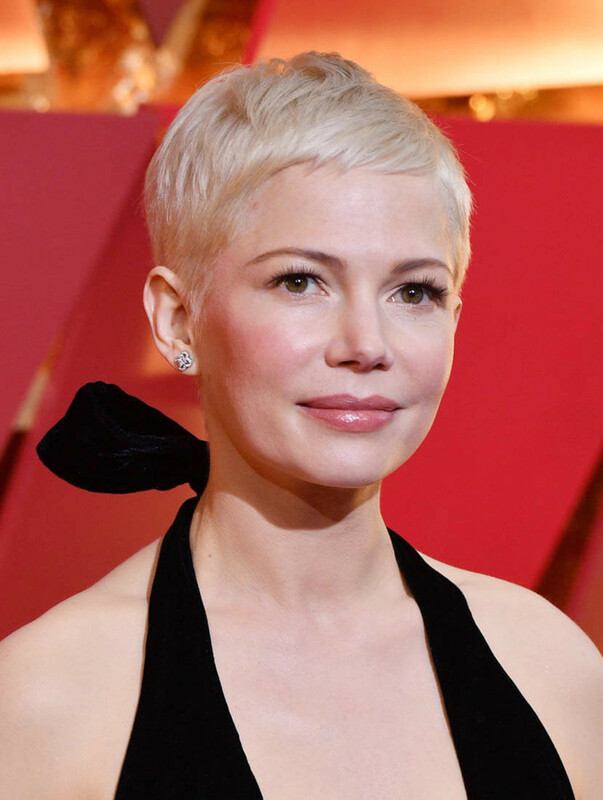 I will never, ever get tired of fresh, dewy makeup like the look Michelle Williams wore at 2017 Academy Awards. 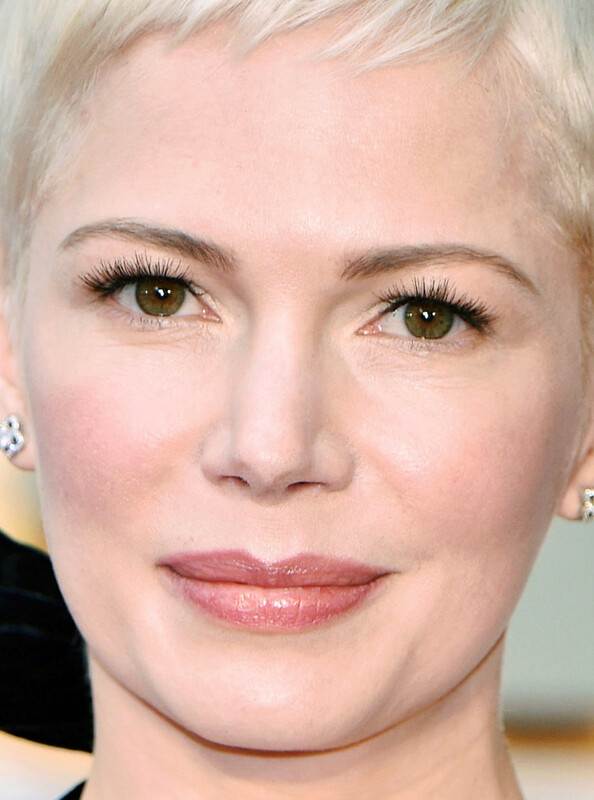 Worth mentioning is that the older Michelle Williams gets – she&apos;s 36 now – the more delicate and beautiful she becomes. I&apos;m not going to lie: I stared at her photos for ages. 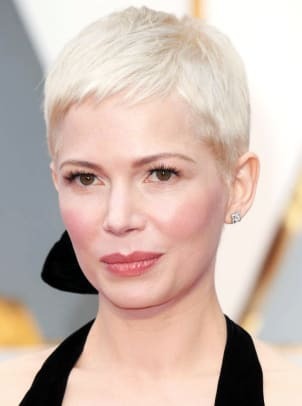 Love the platinum pixie cut (by celebrity hairstylist Chris McMillan of "The Rachel" fame) – all the focus is on Michelle&apos;s naturally gorgeous features: those doe eyes, flushed cheeks and full lips. Celebrity makeup artist Angela Levin has been working with Michelle for years (she also regularly works with Jennifer Aniston). This look is all about healthy, glowy skin with gently defined brows, feathery lashes and pretty, softly glossed lips. Almost ingenue. 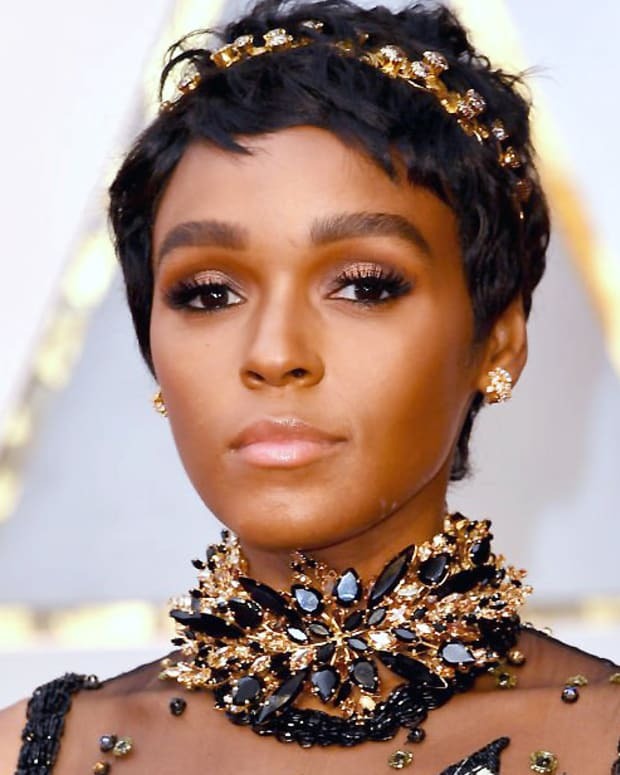 Not many makeup artists would go this route for the biggest red carpet occasion of the year, I don&apos;t think. But with the elegantly simple Louis Vuitton gown Michelle wore – perfection. 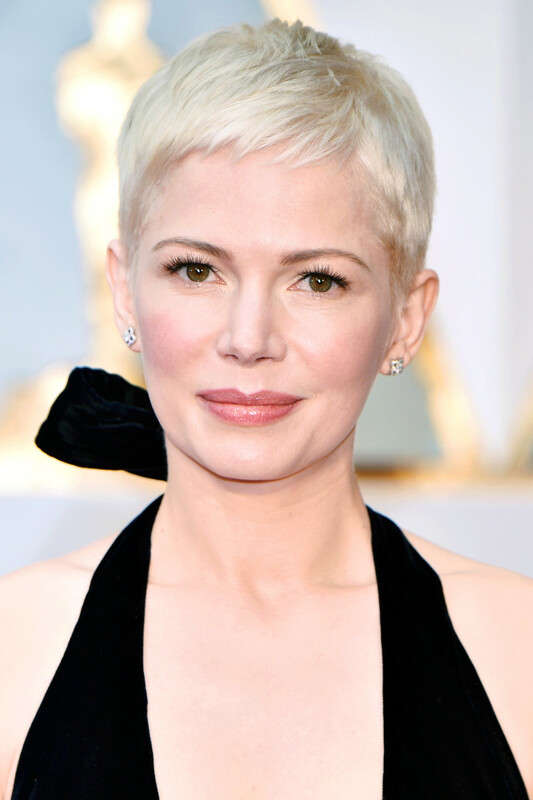 Michelle Williams at the 2017 Academy Awards: feathery false lashes, flushed pink cheeks, sheer rosy lip gloss. Angela hasn&apos;t specified what makeup she used where, but she&apos;s a Chanel artist, so we know at least that she used that brand. I love this so much. What do you think, though? Love? Like? Loathe?